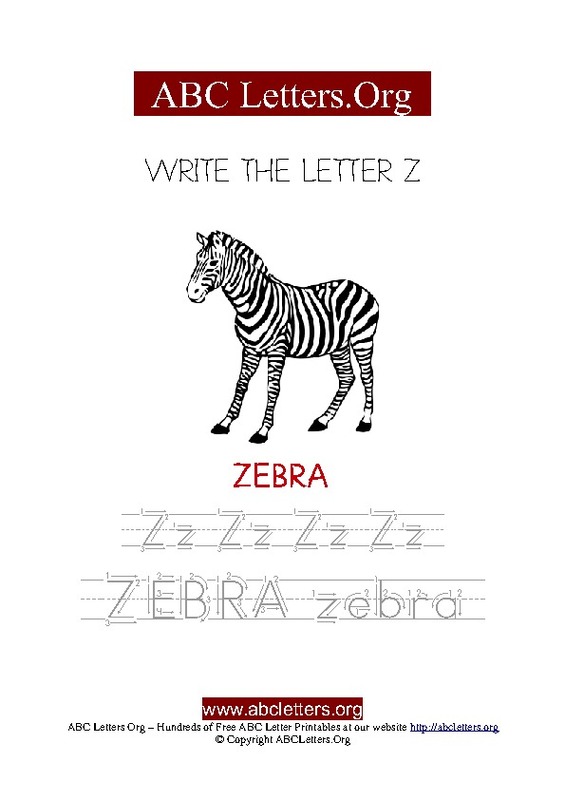 Printable Letter Z Zebra worksheet. Write the Letter Z and the word Zebra in capital and small letters with a large black and white Zebra picture. This free Letter Z printable worksheet is available in pdf. ABC Letters Org ~ Welcome to a world of ABC's to print. Kids printable worksheets and activities online. Learn your ABC letters with our fun printable worksheet activities and charts. Educational children's activities with English letters of the alphabet for kindergarten and preschoolers. From our library of free printable activities, you can download and print out kids ABC letter games, tracing activities, letters with pictures, ABC worksheets, clip art designs, letter templates, ABC letters and words. Kids letter charts with letters A to Z. These are A4 pdf charts. There are 26 letters are in the English Alphabet. 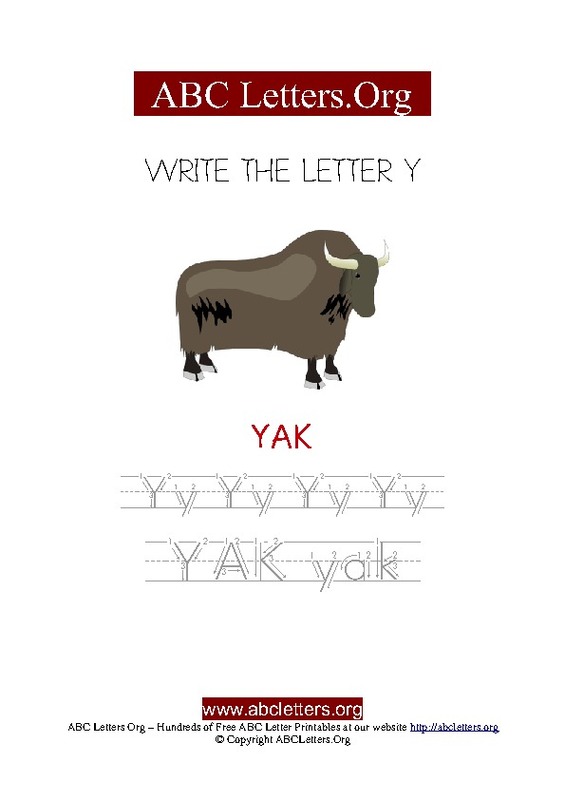 Printable Letter Y Yak worksheet. Write the Letter Y and the word Yak in capital and small letters with a large brown Yak picture. This free Letter Y printable worksheet is available in pdf. 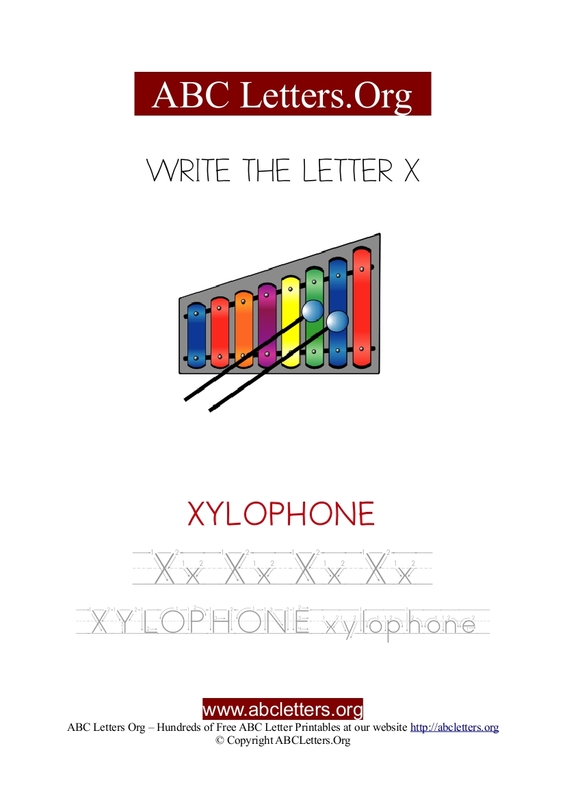 Printable Letter X Xylophone worksheet. Write the Letter X and the word Xylophone in capital and small letters with a large colorful Xylophone picture. This free Letter X printable worksheet is available in pdf. Printable Letter W Window worksheet. 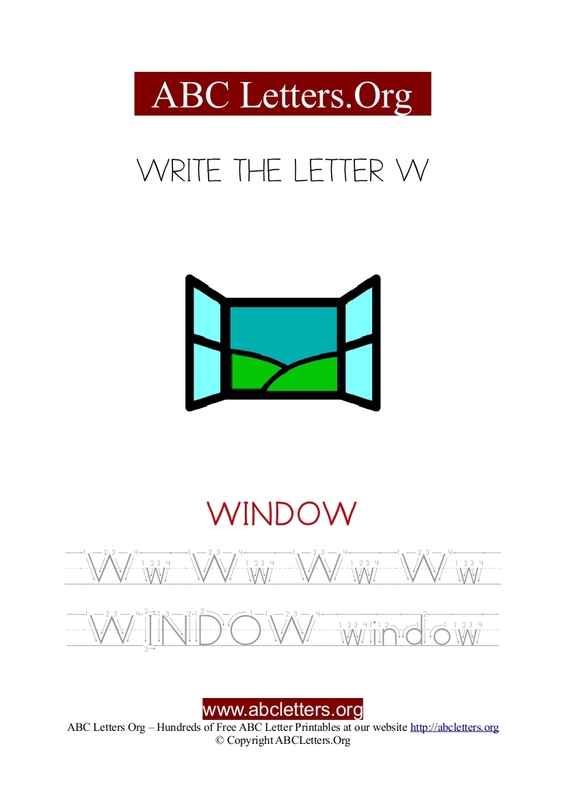 Write the Letter W and the word Window in capital and small letters with a large green and blue Window picture. This free Letter W printable worksheet is available in pdf. 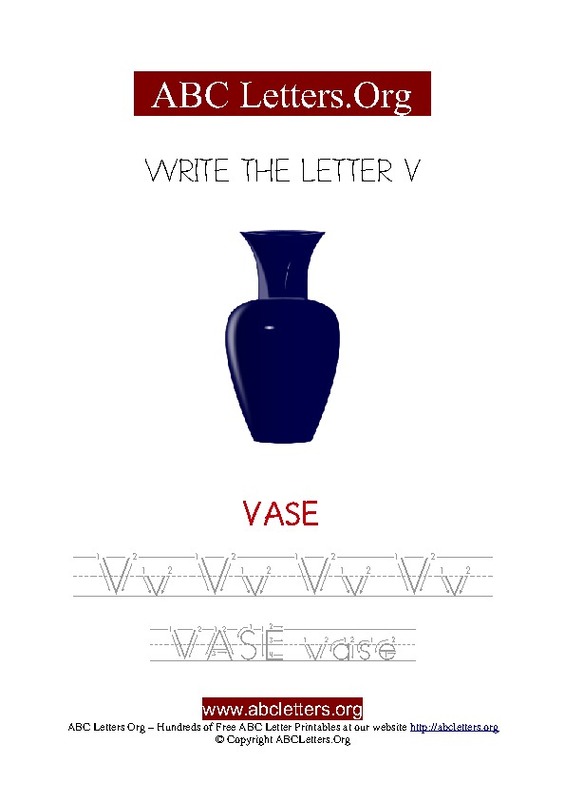 Printable Letter V Vase worksheet. Write the Letter V and the word Vase in capital and small letters with a large navy blue Vase picture. This free Letter V printable worksheet is available in pdf. Printable Letter U Uniform worksheet. 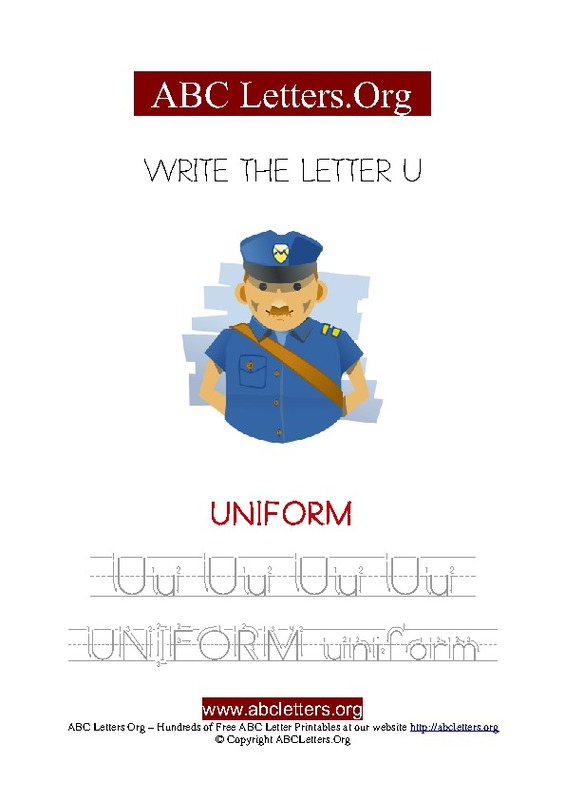 Write the Letter U and the word Uniform in capital and small letters with a large blue Uniform of a police officer picture. This free Letter U printable worksheet is available in pdf. Printable Letter T Tree worksheet. 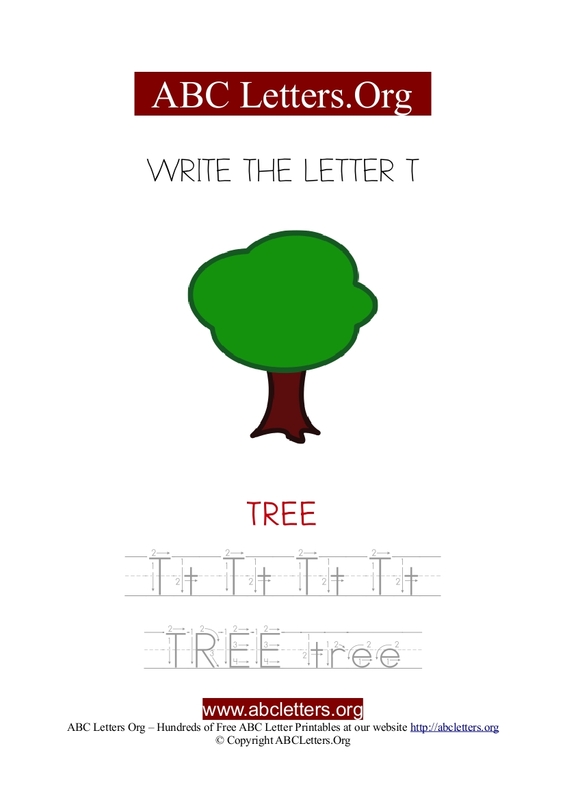 Write the Letter T and the word Tree in capital and small letters with a large green and brown Tree picture. This free Letter T printable worksheet is available in pdf. 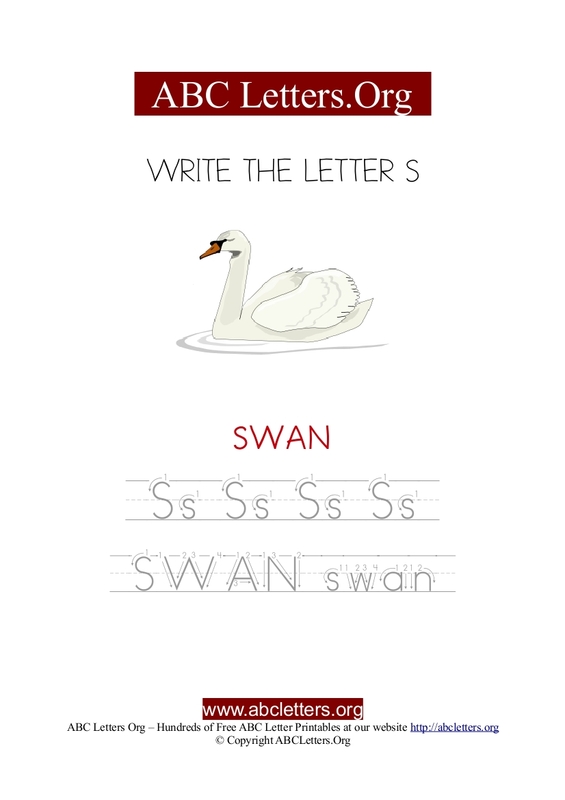 Printable Letter S Swan worksheet. Write the Letter S and the word Swan in capital and small letters with a large white Swan picture. This free Letter S printable worksheet is available in pdf. 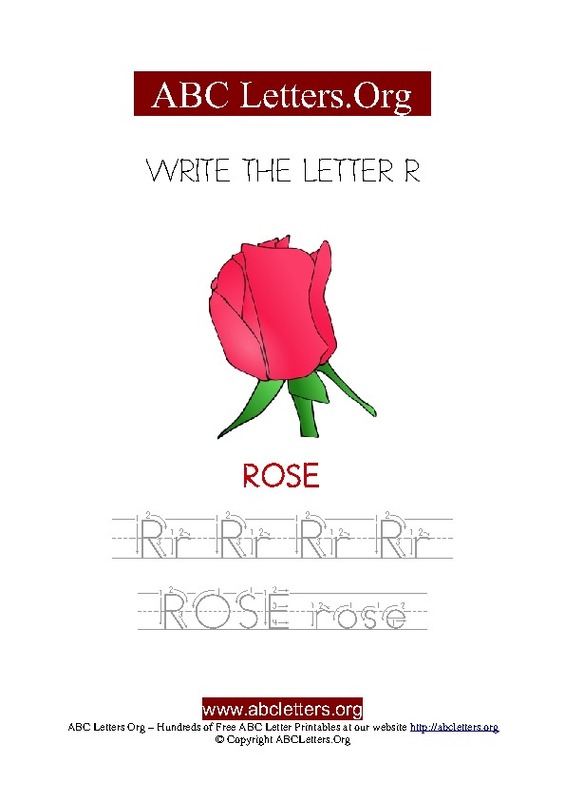 Printable Letter R Rose worksheet. Write the Letter R and the word Rose in capital and small letters with a large pink Rose picture. This free Letter R printable worksheet is available in pdf. 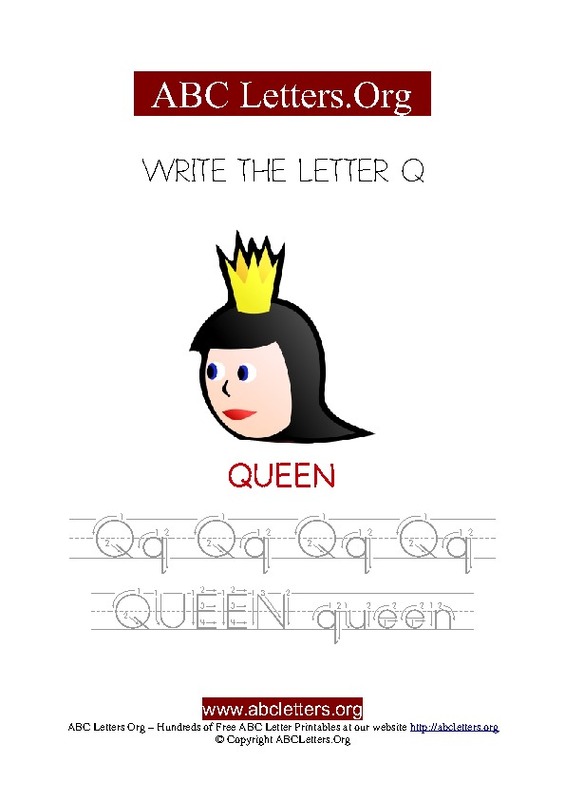 Printable Letter Q Queen worksheet. Write the Letter Q and the word Queen in capital and small letters with a large Queen picture. This free Letter Q printable worksheet is available in pdf. Copyright © ABC Letters.org | All Rights Reserved.